Our leadership training courses are focused on having a real, practical impact on your leadership skills. Leadership is highly individual. 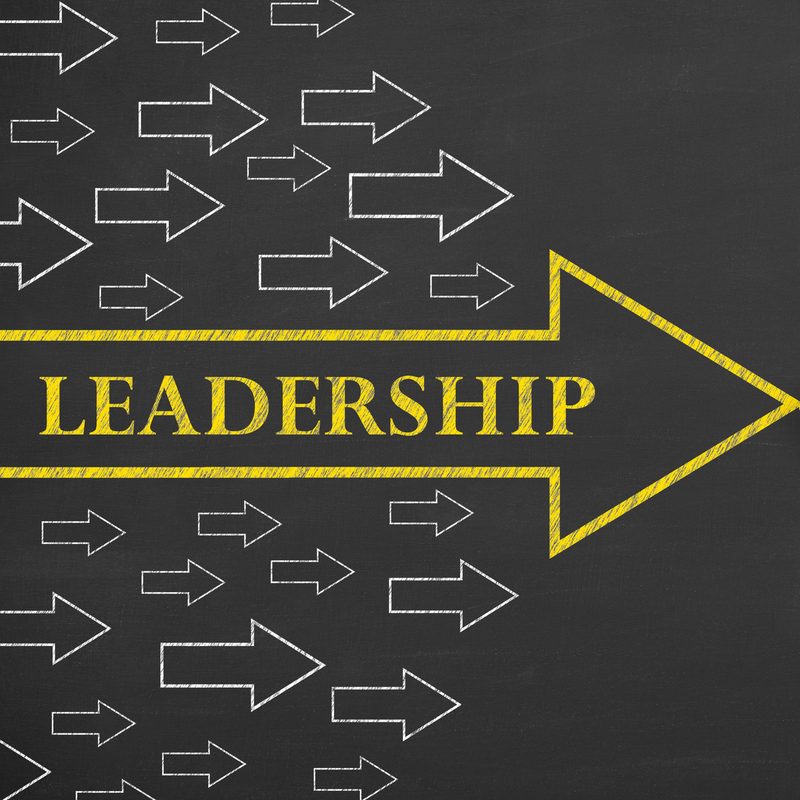 Each of us will develop our own particular leadership style over time. 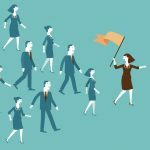 How to communicate with and motivate a group of individuals. Our expert instructors will also help you to understand how you are perceived and how that impacts your leadership. Many people do not realise how closely their behaviour will be scrutinised and mirrored by their team members. To be an inspirational leader you need to ‘walk the walk’. It is not a case of saying the rights things. It is critical that you are seen to be doing the right things. Learn to manage your body language and personal style to maximise the impact that you have. 2. Inspiring a group of pepole or organisation to pursue that goal. The courses are focused on making you a noticeably better leader. We believe that real day-to-day skills are developed through practice and so these courses are deliberately hands-on. They involve a number of roleplay scenarios that require you to implement the techniques that the instructor has shown you. This will allow you to leave the class confident of how to use the techniques that you have been taught, not just with theoretical ideas that you then need to figure out how to put into action. 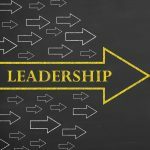 Below are some links to useful leadership articles.